and going past America in happy happy face. eat moon shadows in the bathtub water of America. by the junk yard, Fred inside, fixing American pistons. mirror cracked, hoping to fit in some desert space station. America in shades, visor and vision and a sign for Closed. 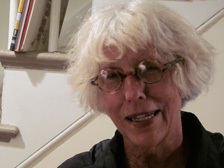 Lynne Potts’s poems have appeared in Paris Review, Southern Poetry Review, New American Writing, National Poetry Review, Crazyhorse, Denver Quarterly, and many others. She is currently Poetry Editor at AGNI. Her book All Whiles Waiting on Beauty won the 2012 National Poetry Review prize and will be out in 2013. 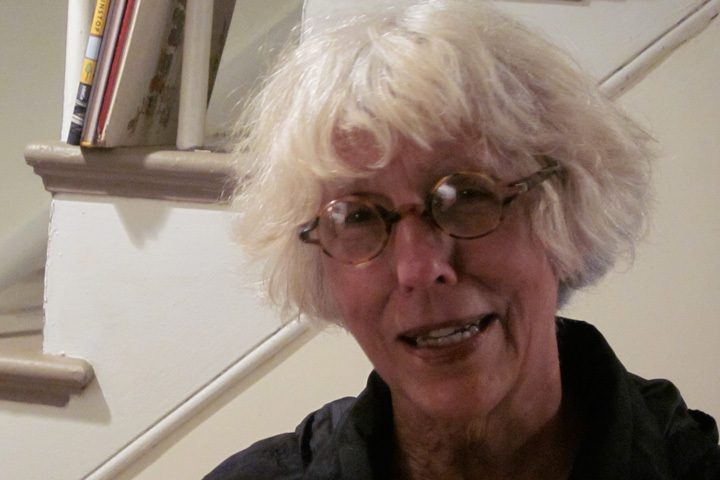 She was awarded Massachusetts Cultural Council Fellowship in 2012 and has won scholarships for three art-colony residencies. Her work has appeared on Poetry Daily and on WKCR and was in Best Poems 2012 by KORE Publishers. She lives in Boston and New York.